Paul Singer‘s Eliott Management, which owns 8.6% of Compuware Corporation (NASDAQ:CPWR) entered into an agreement with the company, under the terms of which, the company will nominate two new independent directors to Compuware’s board. According to a recent 13D filing, Compuware Corporation (NASDAQ:CPWR) and Elliott Management entered into an agreement on January 8 to nominate John G. Freeland and Stephen F. Schuckenbrock for election as directors of the company’s board. The two would join the nine existing incumbent directors. According to the filing, the parties agreed that they shall convene and hold the 2013 Meeting to elect the new directors on or before March 31, 2014. In addition, Compuware Corporation (NASDAQ:CPWR) announced their intention to hold the 2014 annual meeting of shareholders by December 31, 2014. Also per the filing and the agreement, the Board shall create a new committee consisting of Jeffrey J. Clarke, William O. Grabe, Fritz Henderson and John G. Freeland in order to advise on and recommend to the Board strategies to enhance Compuware Corporation (NASDAQ:CPWR)’s stock value. 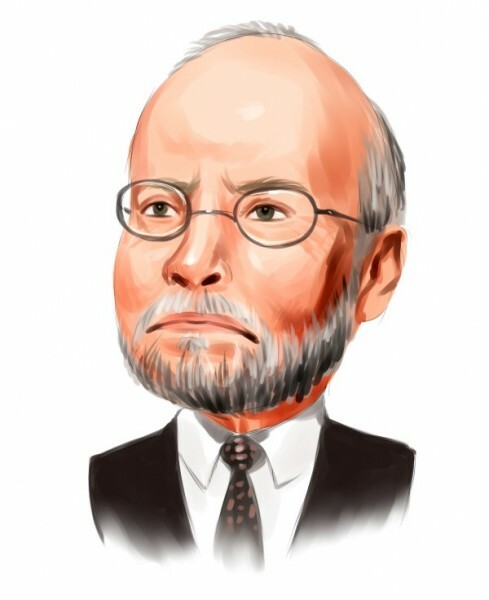 Compuware Corporation is the seventh largest equity position in Paul Singer’s portfolio. The basic materials and technology-heavy fund is long Hess Corp. (NYSE:HESS), in which it owns 17.10 million shares and Delphi Automotive PLC (NYSE:DLPH), in which the fund holds 13.70 million shares. Other funds that are long Compuware Corporation include Jeffrey Smith‘s Starboard Value Lp, which owns 9.2 million shares of the stock, and Sandell Asset Management, where fund manager Tom Sandell is long 4.1 million shares. Paul Singer has been upping his fund’s stake in Compuware over the past year: In the first quarter of 2013 he increased Elliott’s stake in Compuware Corporation (NASDAQ:CPWR) by 54%.